Many of us take every precaution we can to protect our pets. With growing technology in the veterinary field, new measures of protection for companion animals are now available to owners at a low cost. 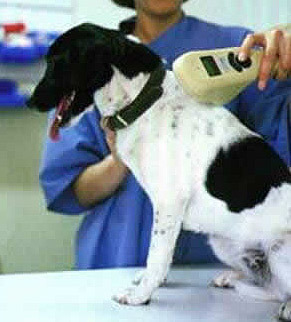 Microchipping, one of the newest ways to locate and identify lost animals, is growing in popularity and efficiency. 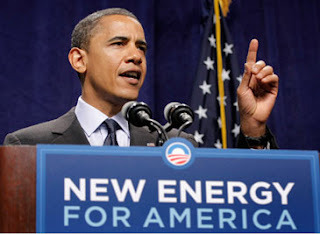 El 3 de agosto, el Presidente Obama y la EPA anunciaron el Plan de Energía Limpia—un paso histórico e importante en la reducción de la contaminación de carbono de las centrales eléctricas que toma acción real para afrontar el cambio climático. DALLAS -- A Dallas immigration attorney pleaded guilty Tuesday to one count of aggravated identity theft, announced U.S. Attorney John Parker of the Northern District of Texas.